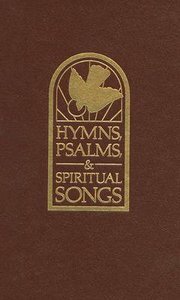 This superb hymnal features more than six hundred hymns. It is designed for use by a variety of denominations and ecumenical settings. About "Hymns, Psalms, & Spiritual Songs (Pew Edition)"